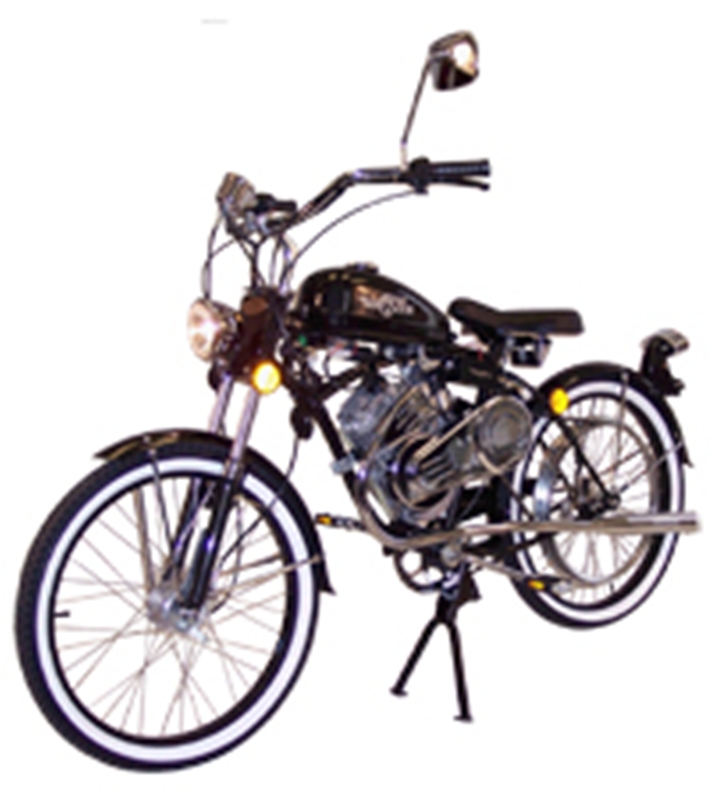 Check out our Online Store for most of the parts, accessories and collectibles you need and want for your new generation Whizzer. Please call us toll free at 877-WHIZZER (944-9937) if we can be of assistance. Copyright 2014 Whizzer U.S.A., Inc.